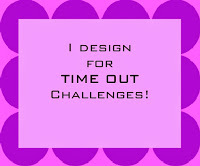 There is still time to play along with our current challenge at Time Out. Our challenge this time is to be inspired by this photo. I took inspiration from the stripes, both in the photo and on the front pillow. I used the Be the Exception - Say it Big Series from our sponsor, STAMPlorations. Please head over to Time Out to see more inspiration from our Design Team and Guest Designer. 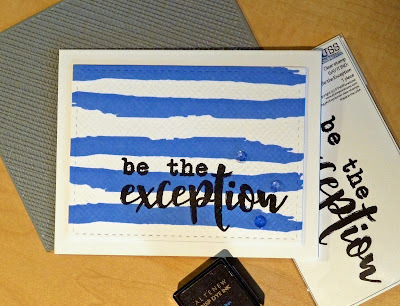 Our Guest Designer this week is Heather, so please stop by her blog to see what she has created for this challenge. STAMPlorations is our sponsor for this challenge. Details for the prize are on the Time Out Challenge Blog. Looks like we went for the same water splash stamp! 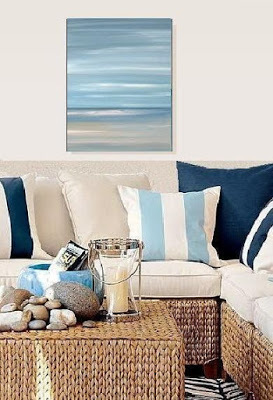 Love how you made these your stripes, arty look....and we love that p! 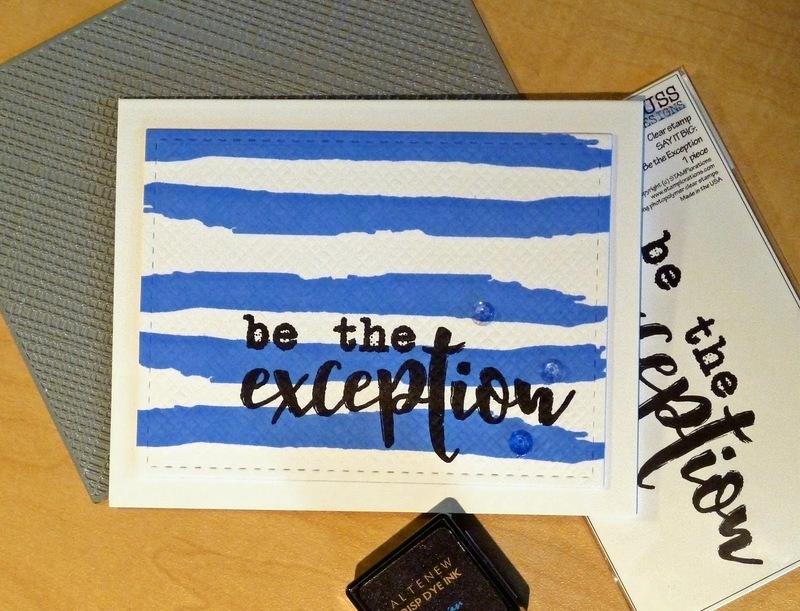 Love this bold and graphic card Joyce, the blue stripes are so fun! 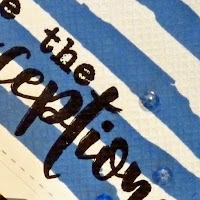 Fabulous card...just love the incredible look you created with those blue stripes! Beautiful bold stripes and a great bold sentiment - a perfect combination! Fabulous card!